Gauges 45-65-85-105. 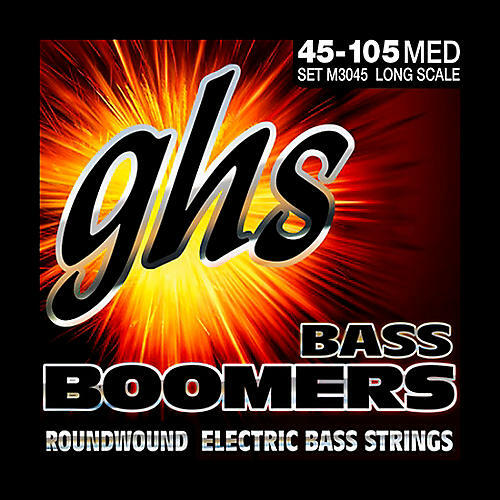 GHS has made the highest-quality strings since 1964 and Bass Boomers are their most popular bass strings. They are also nickel-plated to go easy on the frets.